Its been a while since I did one of these but since I was on vacation I had time to play some games and finish some. 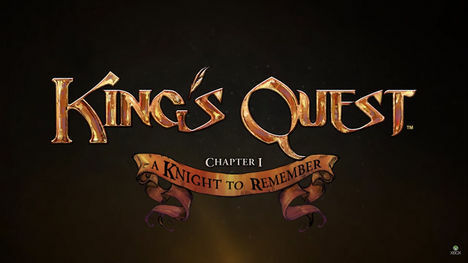 I played the newest chapters of Telltale’s Game of Thrones and another story game Life is Strange but I wanted to comment on the new King’s Quest. I was a fan of these games as a kid. Aside from Flight Simulators I remember playing these games on my friend’s computers. This installment brings the adventure genre to modern times. Well slightly. It brings adventure games to 3d environments. It even uses the unreal engine for some reason. It is not groundbreaking. The puzzles arent that challenging. You spend most of your time trying to figure out what is interactive and what isnt. The dialogue is good though and entertaining. The game has some trouble being intuitive on what to do and could use more hints when a player gets stuck but that is my only real complaint. I look forward to future chapters. 4 stars.